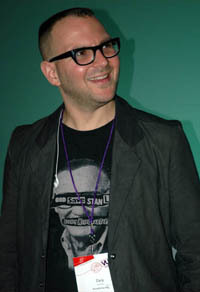 Cory Doctorow is a science fiction author, activist, journalist and blogger. His most noted work to date is the novel Little Brother. Cory has contributed to many publications including Wired, Popular Science, Make, the New York Times and is the co-editor of Boing Boing. He has been nominated for Hugo, Sunburst, Locus and Nebula awards and has won the Ontario Library White Pine Award, the Prometheus Award as well as the Indienet Award for bestselling young adult novel in America's top 1000 independent bookstores. Cory is very actively involved in technology, is a visiting Lecturer at the Open University and has Fulbright Chair at the Annenberg Center for Public Diplomacy at the University of Southern California. 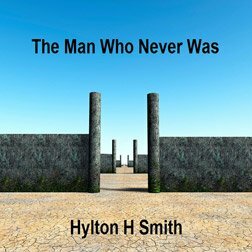 He is also very much a believer in the freedom of information and technology and all his novels so far have been released under the Creative Commons License (meaning they can be obtained free of charge electronically).